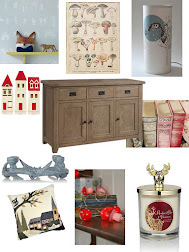 Degustabox September arrived and was tried out, a mixture of sweet, savoury and drinks. 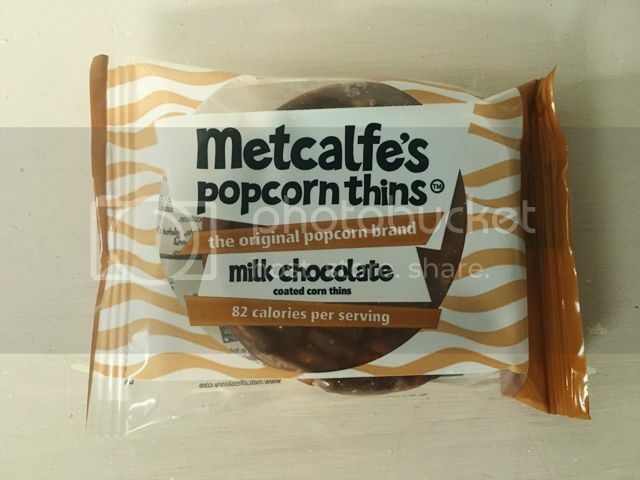 My favourite was the Metcalfe's Popcorn Thins in Italian chocolate £1, a crunchy thin popcorn cake with a layer of delicious chocolate on top, all for 82 calories. Quite expensive for a snack but I would pick one up from the shops if on offer. 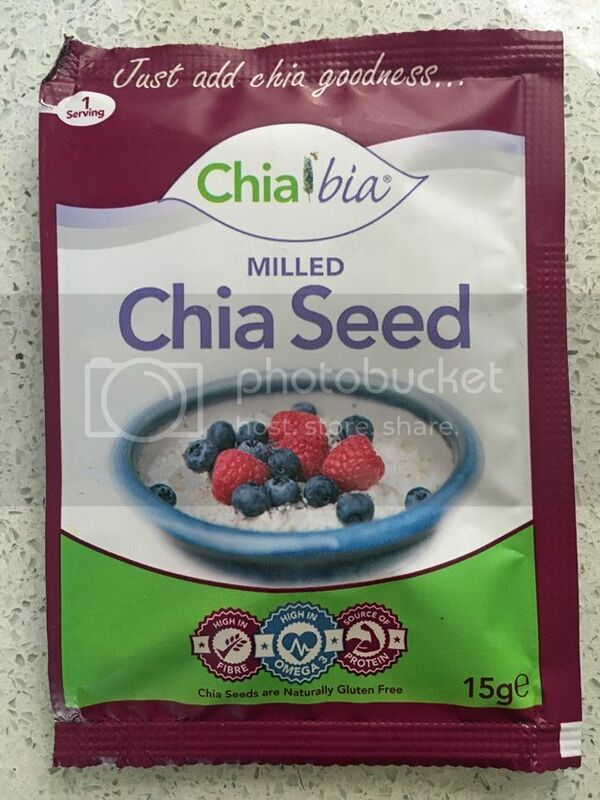 Chia Bia Whole and Milled Chia Seed sachets, 2 x £1. These are small black and white seeds that you add to your foods for a boost of Omega 3, fibre, protein and vitamins. I've not used mine as yet but when I have my new oven will do some baking with them - adding to blueberry muffins or some home baked bread. 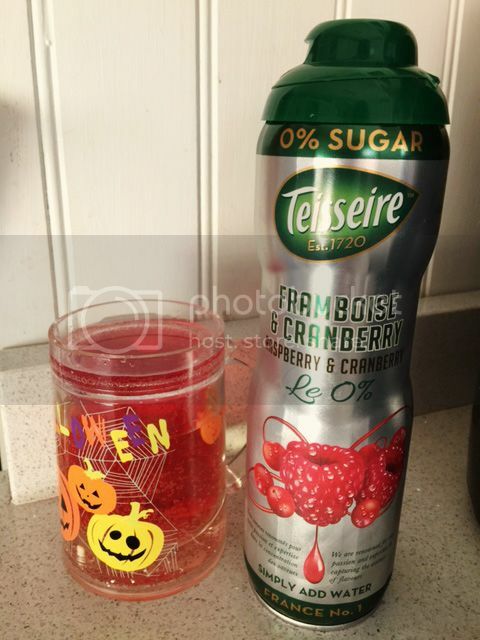 Teisseire Sirop in Framboise and Cranberry flavour £2.99. This was delicious and as I've not been well recently, so refreshing and just what I needed. I added it to sparkling water and it was a drink I'd look to buy again - 0% sugar and in other flavours too - grenadine, pink grapefruit and lemon. Loved the packaging too, felt like a really quality product and I was really pleased to find this in the latest box. Miso Tasty Miso Soup £3.65 I haven't tried this as I've always been put off Miso Soup as some sort of brown water resembling puddle water.... 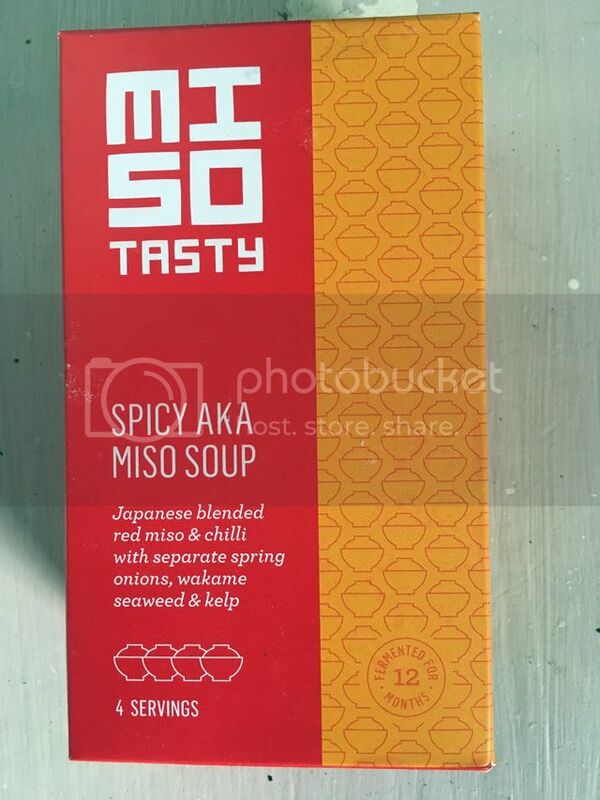 But what I've learnt is that Miso Soup is a nutritious broth made from fermented soy beans and rice, with a hint of Japanese shichimi spice. Gluten free and suitable for vegans, plus health benefits of being naturally rich in protein and B12 for building up your immune system. 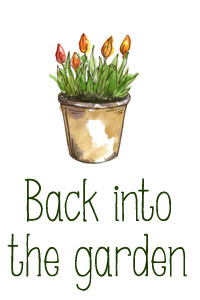 I am going to try it as a base for a vegetable soup. Hartley's no Added Sugar Jelly Pots 4 x 50p, I assumed these might have gelatine in and hence didn't try them but the rest of the household enjoyed them. 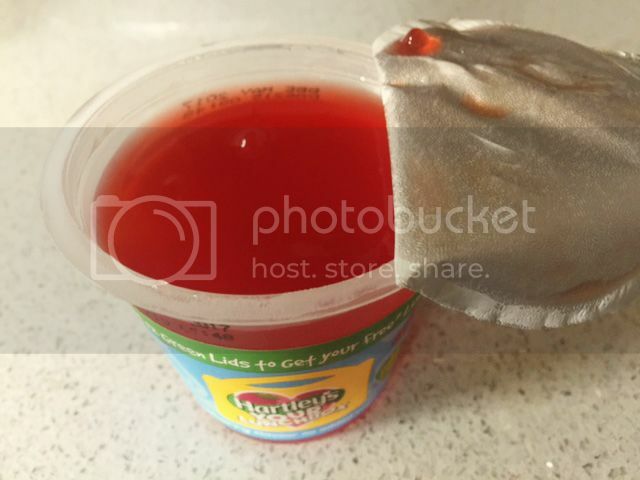 A lovely snack pot of jelly in fruity flavours. 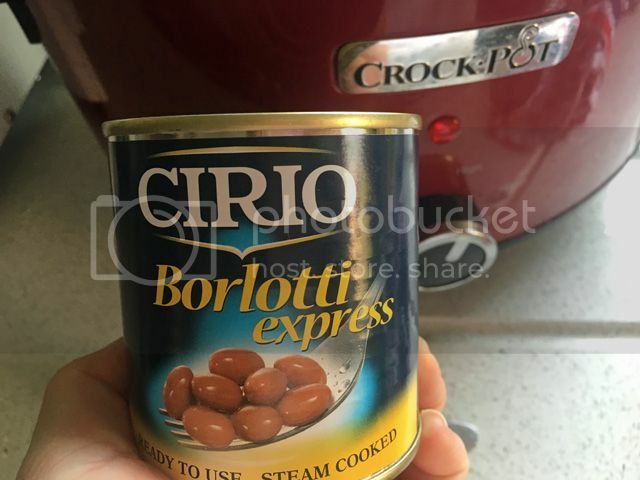 Cirio Borlotti express Beans £1.89 for a pack of three. These beans are ready to use and perfect for me as a veggie for I use them in so many dishes. 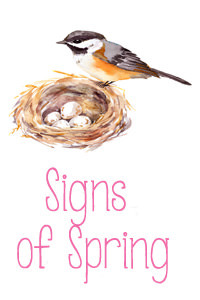 Now it's autumn and the slow cooker is out I added them into soup and casserole. 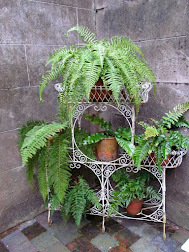 I love them as they are so versatile, in fact I grow borlotti beans on the allotment. 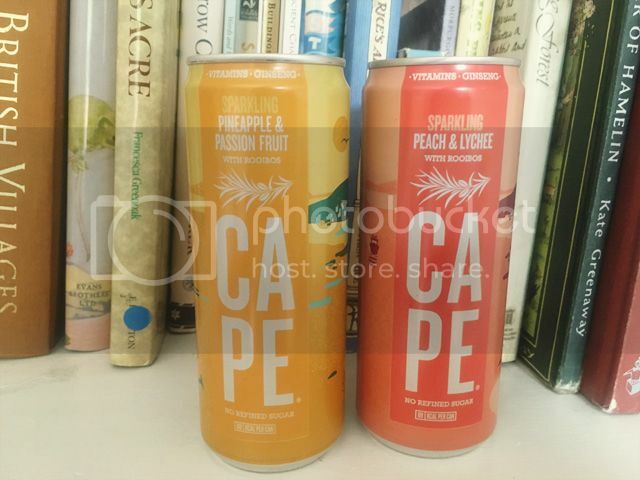 Cape Drinks in pineapple and passion fruit and peach and lychee flavours 2 x £1.59. A sparkling blend of Rooibos Tea which is full of anti-oxidants and fruit juice. Just natural ingredients and a refreshing taste. Get Fruity Bars £1, I've tried these before and they're a nice snack to take out with me. Gluten free oats with a high percentage of oats and produced on a nut free site. 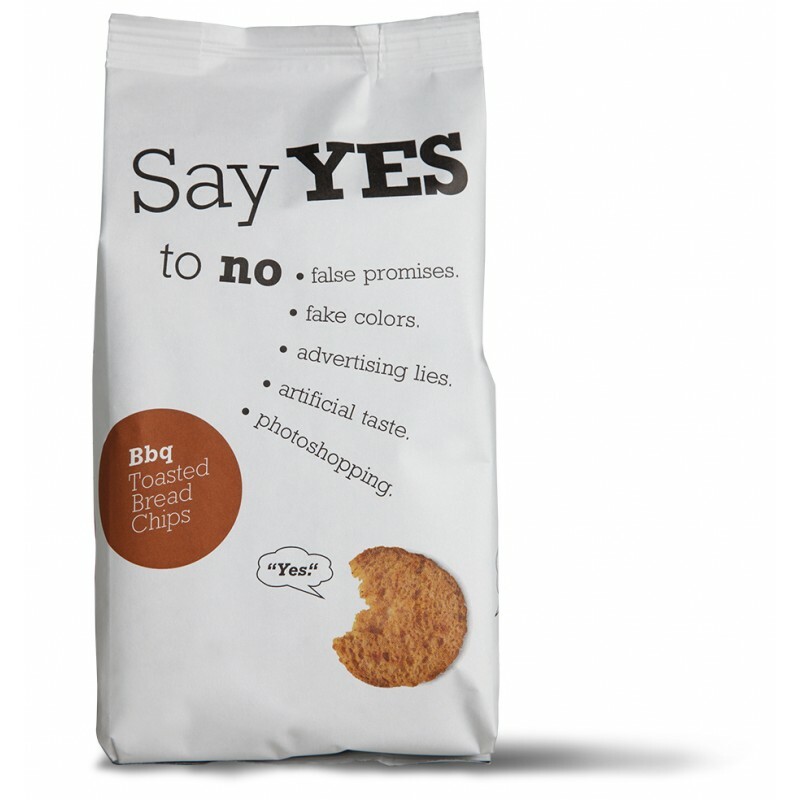 Say YES to No Bread Chips £1.49. We tried the BBQ chips and ate them before I managed to take a picture -oops! Moreish and great with cheese as a lovely snack. 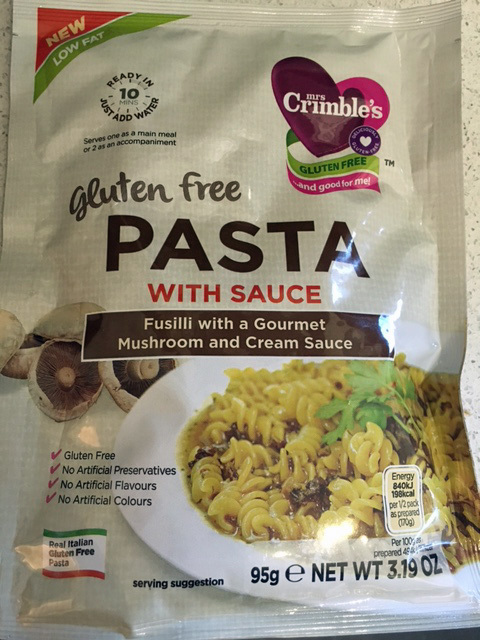 Mrs Crimble's Fusilli £1.99 Gluten free corn fusilli pasta with a creamy mushroom sauce. I'm the only one that likes mushrooms so this was all mine. A little bland for my liking so I added chilli but ok as a quick dinner before I have to rush out of an evening. 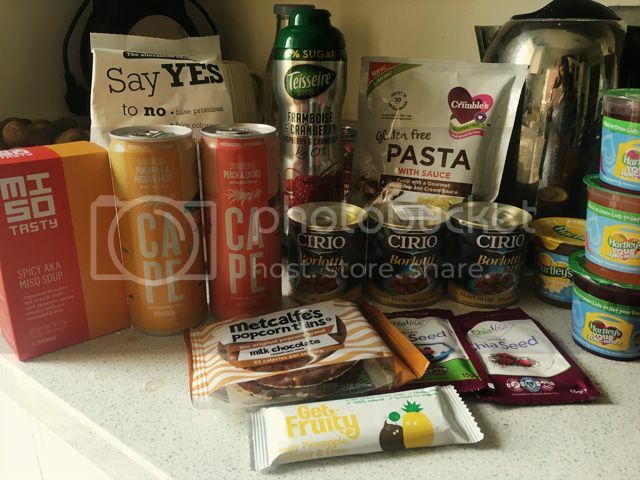 Degustabox is a monthly subscription box of food where you get a surprise of products which are new across the market. 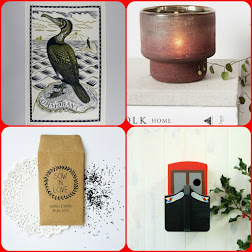 A perfect foodie delight each month and it's quite the community with people sharing what's in the box come delivery day. 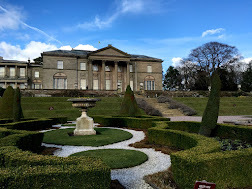 You can try Degustabox for £12.99 a month or with this code BLDEG15 receive £7 off.